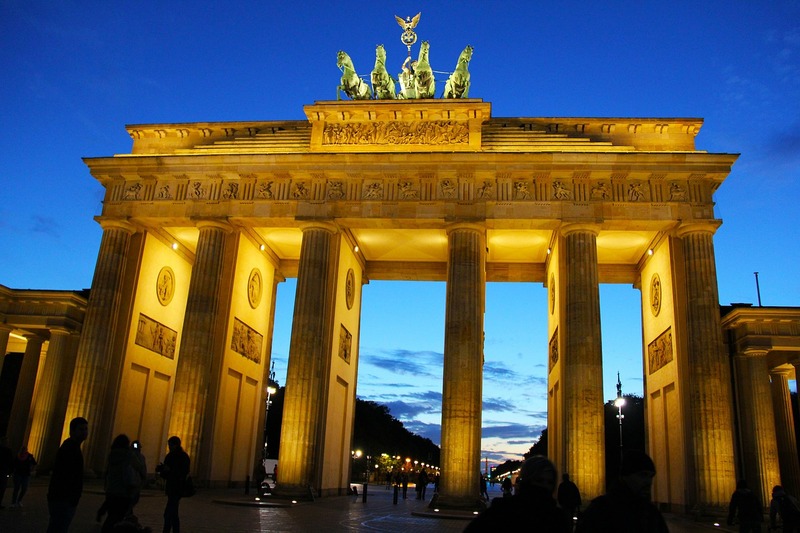 The city of Berlin is the capital of Germany but it is only the second most populated city in the country. It can be found along the banks of the Spree River. One of the most interesting things about Berlin is that more than one third of the city is covered by parks, rivers gardens as well as lakes. Today it is one of the most popular tourist destinations in Europe. 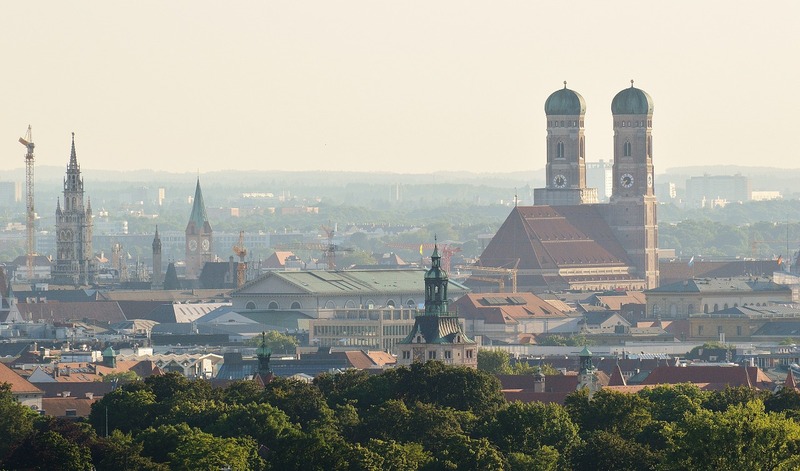 Located along the banks of the Isar River, just north of the Alp you will find the city of Munich. Munich is considered to be the third most populated city in all of Germany as it is currently home to more than 1.42 million residents. It is also considered to be one of the world’s most livable cities; placing fourth on the Mercer index. 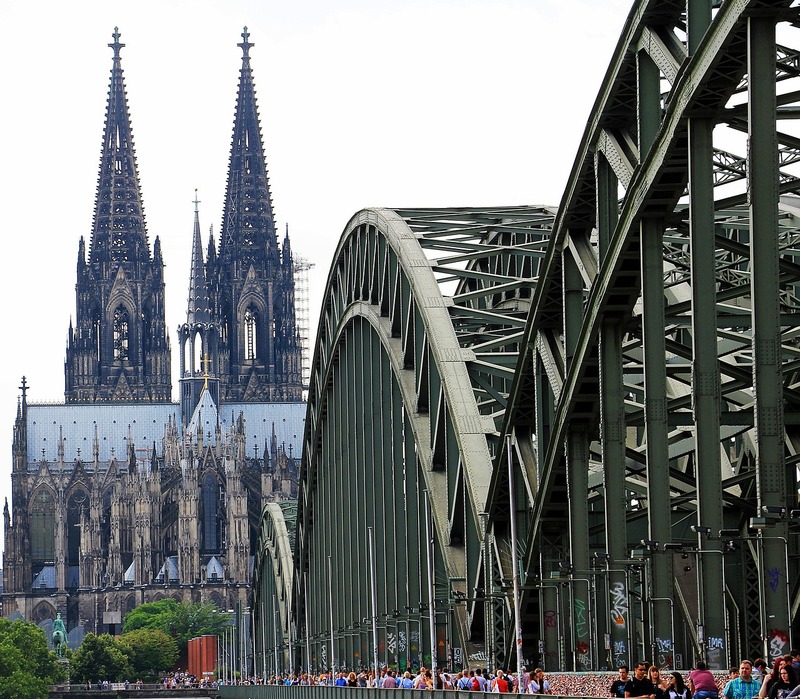 The fourth largest city in German is that of Cologne. Cologne is situated along the banks of the Rhine River. The metropolitan area that surrounds the city is home to more than 10 million people. Cologne is home to one of the oldest and most respected universities in Europe; the Universität zu Köln. 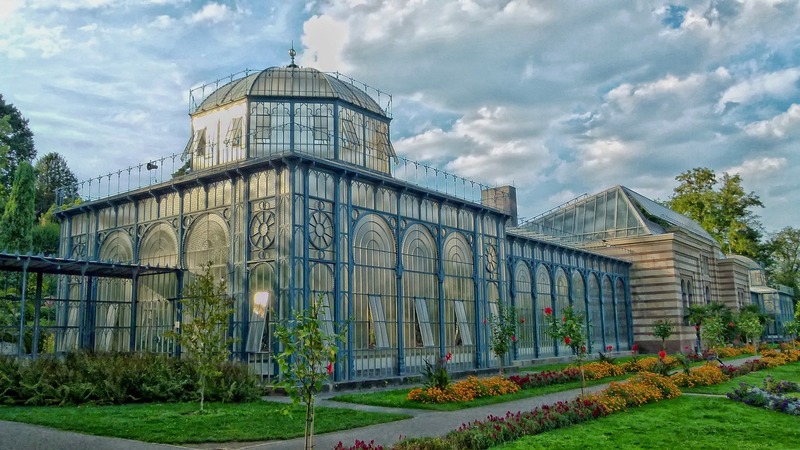 There are more than 30 museums in the city. The city of Frankfurt am Main is considered to be the fifth largest city in Germany and it is currently home to almost 700,000 people. With the recent 2007 European Union expansion, the geographical center point of the Union can be found only 45 kilometers to the east of the city. 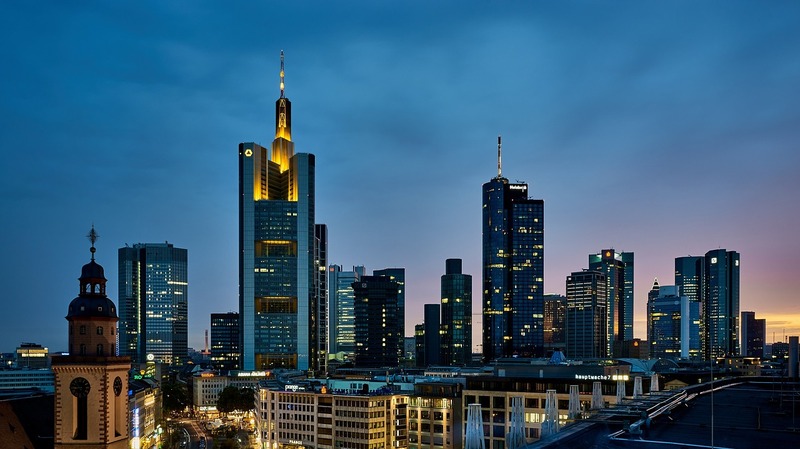 Frankfurt am Main is the most expensive city to live in Germany. The city of Hamburg is the second largest in Germany and it is also the sixth largest in the entire European Union. 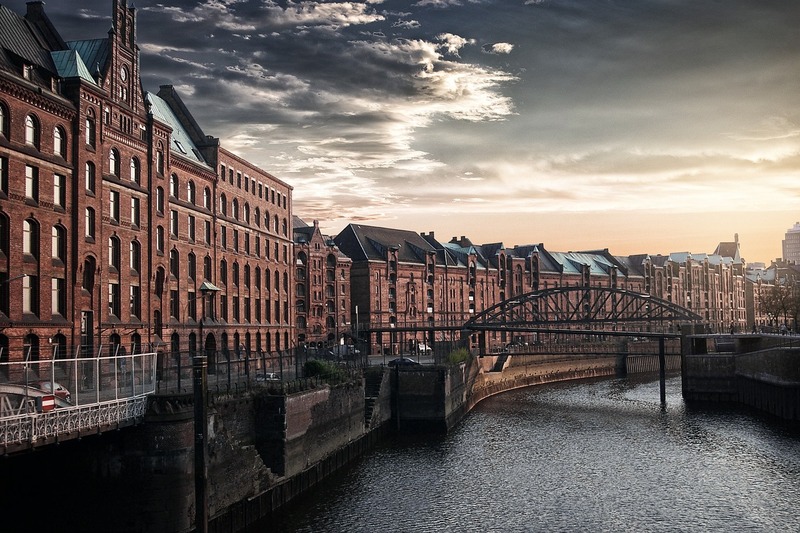 Located along the banks of the Elbe River, the city of Hamburg is home to the third largest ports in Europe. Hamburg is among the top most livable cities in the world. The city of Düsseldorf is home to some of the world’s largest companies as well as some of the most prestigious trade shows and fairs in the world. The city of Düsseldorf is known in the arts community as the home of Kunstakademie Düsseldorf, an academy for fine arts. Every year more than 4.5 million people make their way to Düsseldorf. 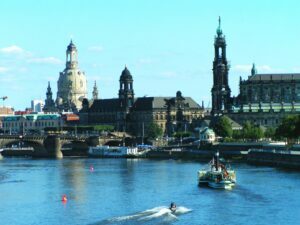 You will find the city of Dresden located in the Elbe River Valley, close to the nation’s border with the Czech Republic. 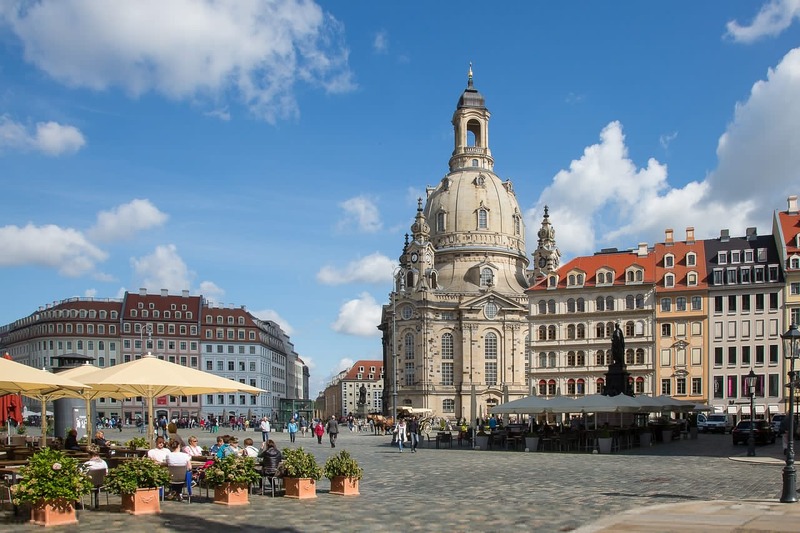 For centuries, Dresden has been the home for many of the Saxon kings and royal elites. As a result of allied bombings, many of the fine palaces in Dresden were destroyed along with the old city center. The city of Stuttgart is the sixth largest in Germany. Surrounded in all directions by smaller towns, the metro area is home to more than 5.3 million residents. The city is spread out across a number of hillsides which are homes to a number of parks and vineyards. Stuttgart is known as the new heart of Europe. The city of Hanover can be found along the banks of the Leine River. It is known for the many commercial trade shows that occur every year. 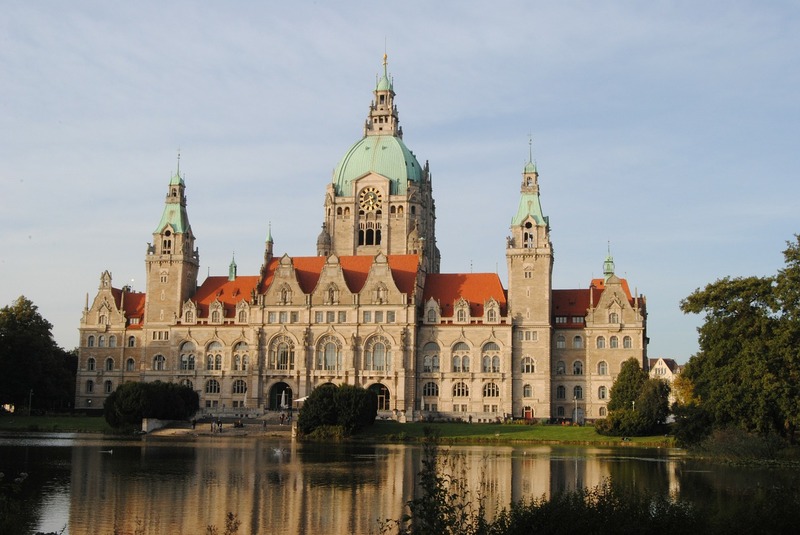 Hanover is home to the largest marksman festival in the world as well as the second largest Oktoberfest. Back in 200, Hanover was the host for the World’s Fair Expo. 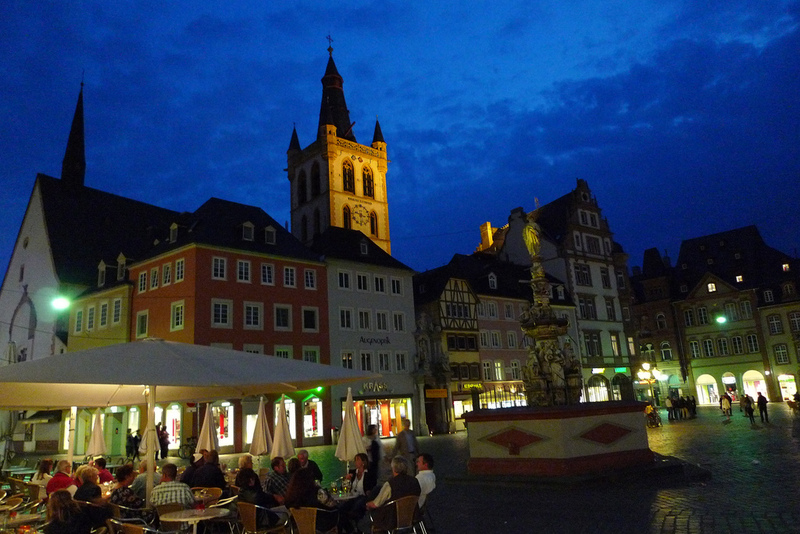 In the southwestern portion of Germany you will find the city of Heidelberg. 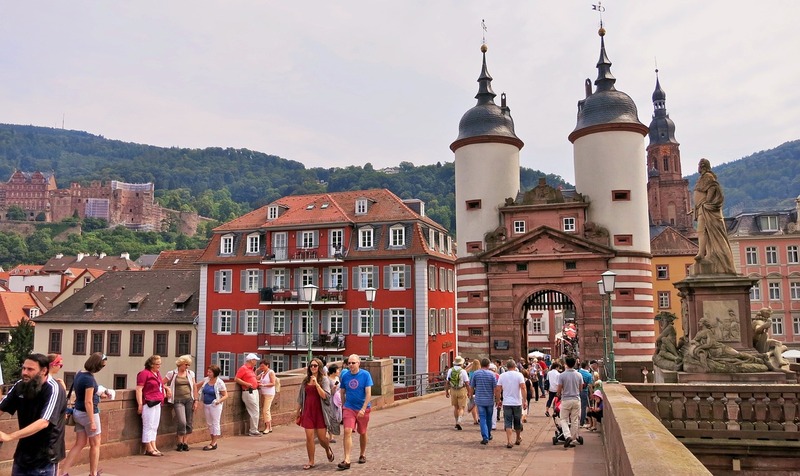 Located in the steep Neckar River Valley, the city of Heidelberg has grown over the years to become one of the more popular tourist destinations in Germany. Many people who come to the city make their way over to Heidelberg Castle. 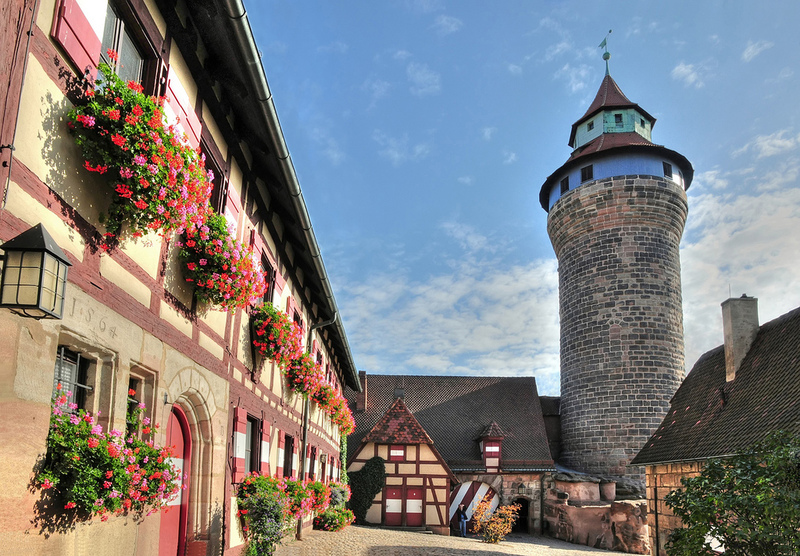 The city of Nuremberg is known as the fourteenth most populated city in the whole of Germany. However, there are more than 3.5 million people living in the metropolitan area. 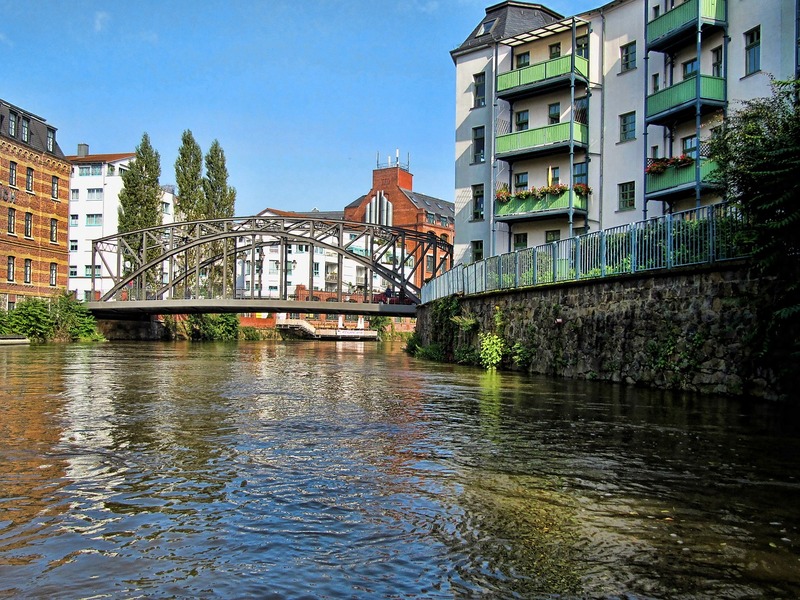 The city can be found along the banks of the Pegnitz River. The Rhine–Main–Danube Canal also runs through the city. 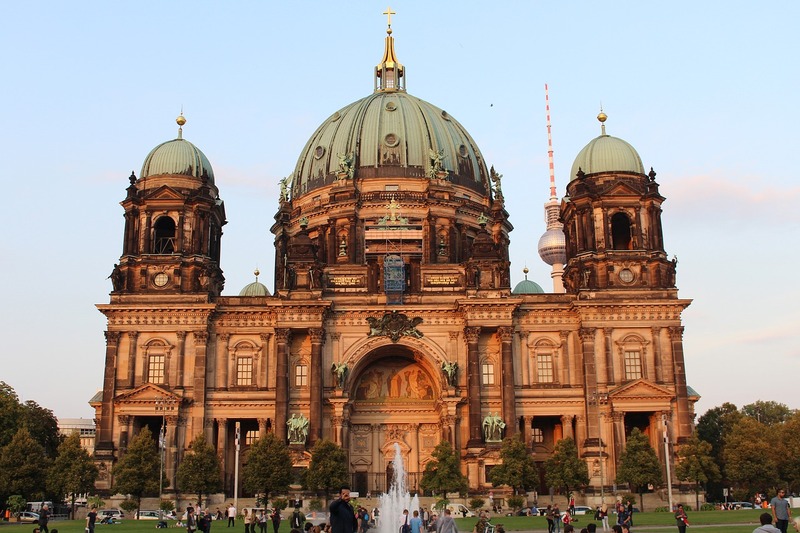 Just south of Berlin, the capital of Germany, you will find the city of Leipzig nestled between the Parthe and Pleiße Rivers. The city has played an important role in the regional economy dating back to the days of the Great Roman Empire. Leipzig is home to several institutes of higher learning that are well known throughout Europe. Located on the River Weser, the city of Bremen has grown to become a very important port town in Germany. The city is located only 60 kilometers from the North Sea. 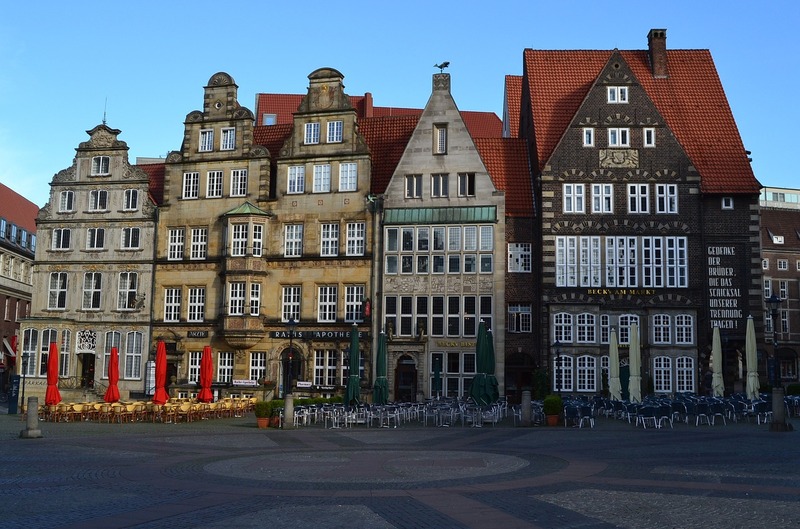 Today, Bremen is the tenth most populated city in Germany and the metropolitan area is currently home to more than 2.4 million residents. The resort town of Garmisch-Partenkirchen is situated along the Austrian border, not too far from Mount Zugspitze. Just south of Garmisch-Partenkirchen you will find the Partnach Gorge which is a mile long gap in the limestone cliffs that has been cut out by the Partnach River. The King’s House on Schachen is one of the more popular attractions in the city. 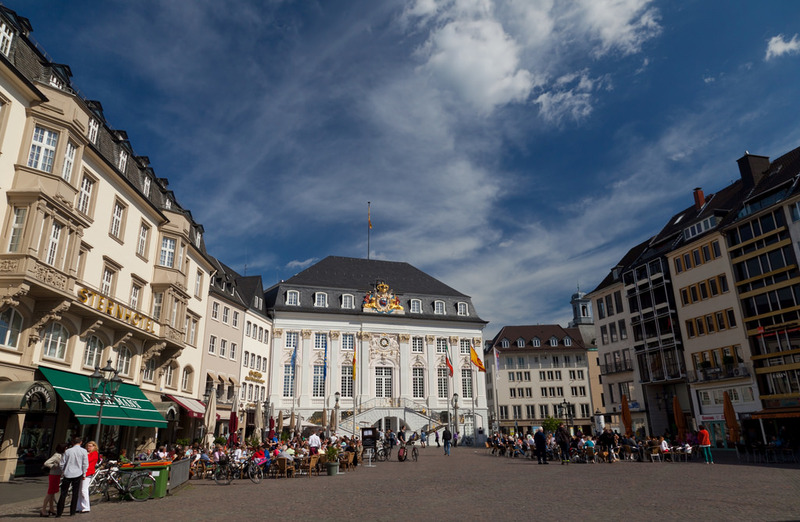 You will find the city of Bonn situated along the banks of the Rhine River. Until the Berlin Wall came down, Bonn was the official West Germany capital city. Today Bonn is still a central part of German Politics. There are many well-known institutions in Bonn which includes 18 UN institutions. You can find the city of Essen along the banks of the Ruhr River in the middle of the North Rhine-Westphalia metropolitan area. Until the end of the 1980s, Essen was the fifth largest city in Germany. 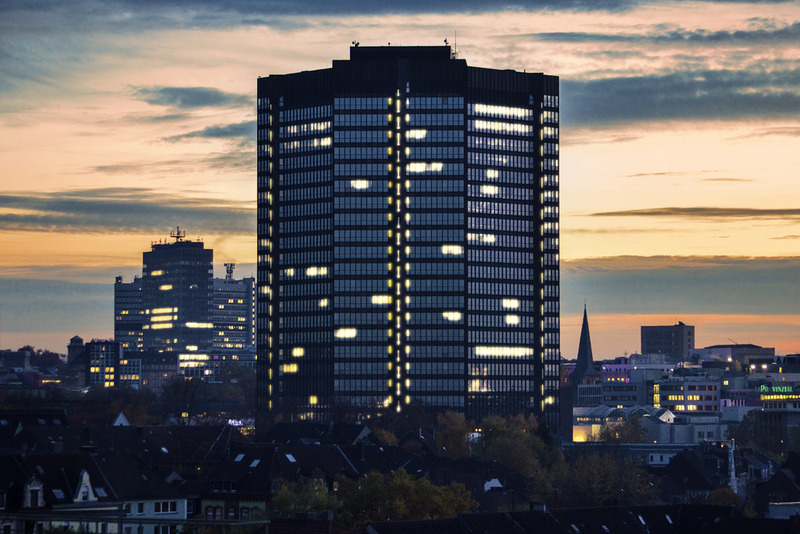 While it has since lost that ranking, the city of Essen is still home to almost 600,000 residents and some of the largest corporations in the nation. 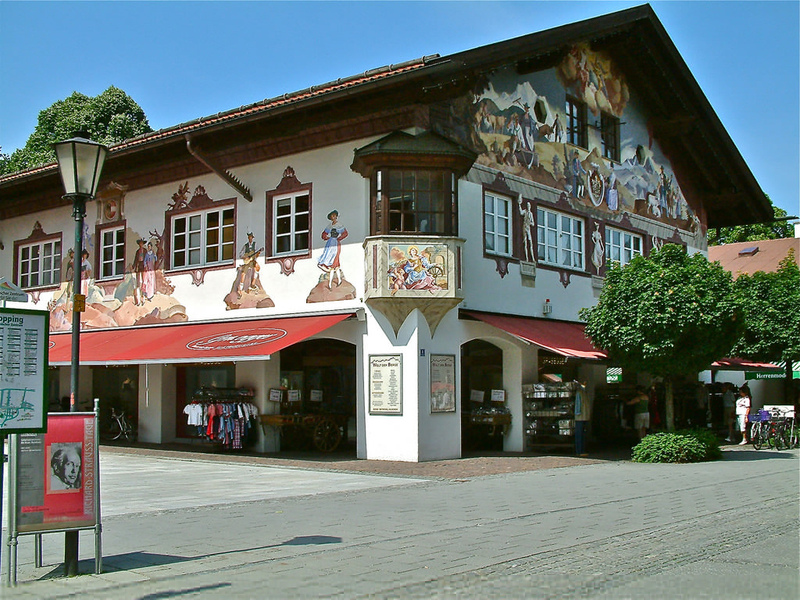 The sleepy little town of Winterberg can be found where the Lenne and Rurh rivers begin. 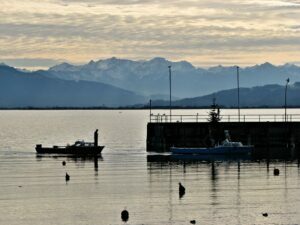 It is a very popular winter resort town which is known for its choice ski slopes. 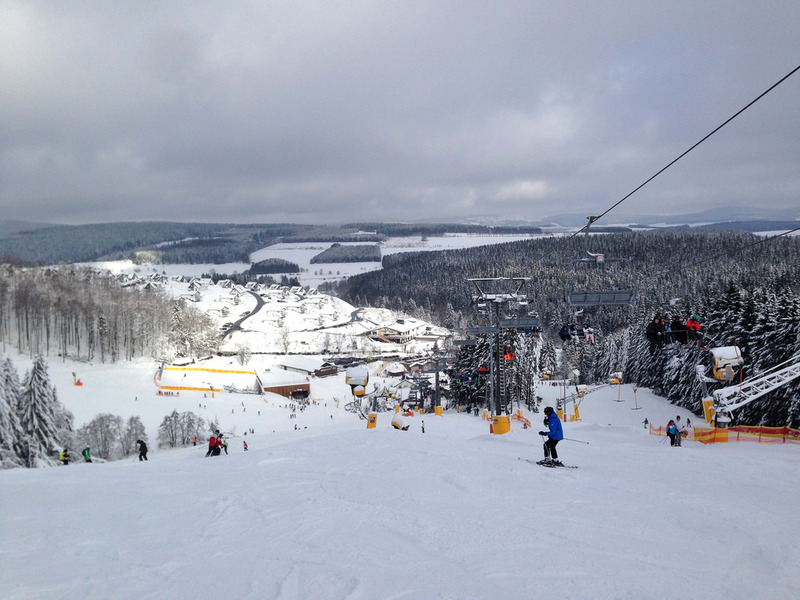 Every year, countless people from all over Germany make their way to Winterberg to enjoy the freshly powdered slopes that can be found just outside of town. The city of Trier is known as the oldest city in the country; it was first founded back in 16 B.C. The city can be found close to the Luxembourg in the Moselle River Valley. Centralized in the Mosel wine region Trier has become known over the years for its fine wines. During the reign of the Roman Empire, Trier was one of the seven electors. 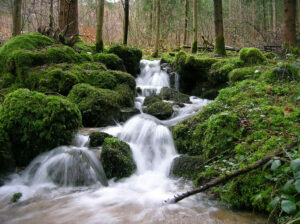 The spa town of Baden-Baden can be found in the Black Forest foothills along the banks of the Oos River. Since the days of the Roman Empire, the springs around Baden-Baden had been a popular destination. It is said that even Emperor Caracalla once visited Baden-Baden to ease the arthritis which he had been suffering from. Located along the banks of the Havel River, you will find the city of Potsdam. Potsdam is only 24 kilometers from Berlin and has become known over the years for the many fine parks and palaces located throughout the city. Potsdam was home to one of Europe’s finest film studios prior to the Second World War.